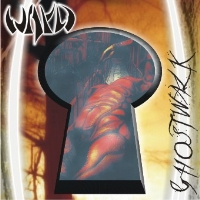 Wayd is a technical death metal band from Slovakia. Hear you will find soon an interview with the band´s members and the manager. Learn all about their history, discography, latest work and plans for the future. Wayd´s members will also reveal some tips, tricks and techniques for better composing, sound and live performance.